Document destruction services tailored for your business & our planet. In today’s environment it is more important than ever to protect your company’s, employee’s and client’s information. Learn more about your privacy rights to that information. Greenway Shredding and Recycling is a family-run business that is locally owned and operated. Jim is committed to providing superior value with efficient, friendly, reliable and trustworthy services. 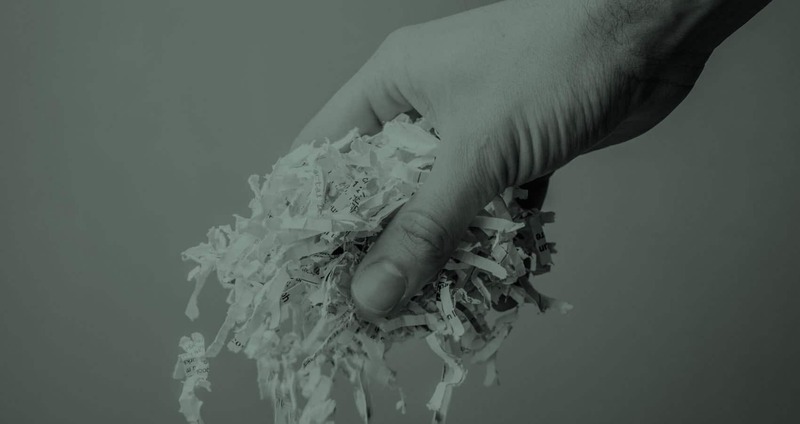 When you partner with Greenway Shredding & Recycling, your business can fulfill its environmental responsibilities as well as its document security needs. Click the link below to learn more.